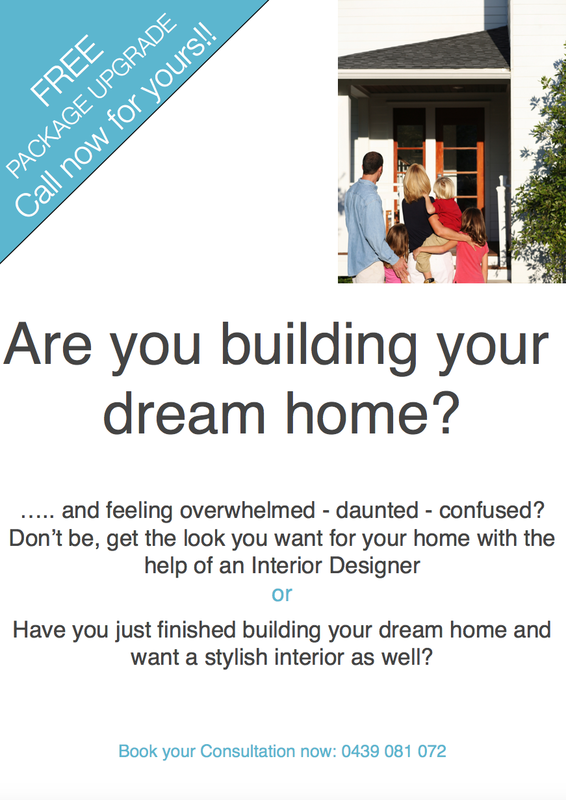 Sydney Office of Art – MY DECORATOR – Helping you achieve your interior designing dreams! Colour consults, property styling. My Decorator curated the art for a Sydney Office that overlooks Darling Harbour. The newly fit out office was in need of some art on it’s bare walls. My Decorator sourced Paintings, presented various options and had each piece professionally hung. The end result is an office environment that is more pleasing to the eye for staff and visitors alike.